Dream it. design it. Live it. Your bathroom shower is one of the hardest working areas of your home. In addition to adding beauty and style to your home, most home owners also want their shower to be durable and easy to care for. 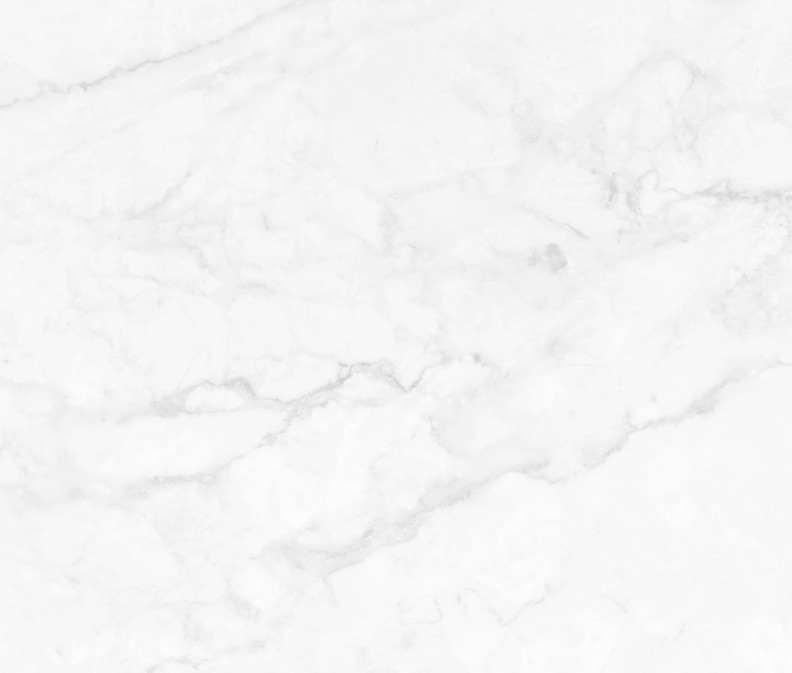 Cultured marble is an elegant and luxurious, yet practical choice for today’s modern home. Vanity tops, backsplashes and custom bath tubs can be created in seamless pieces up to 12 feet long, minimizing crevasses where mold, soap scum and dust can collect. Cultured comes in a broad range of colors, patterns and shapes. 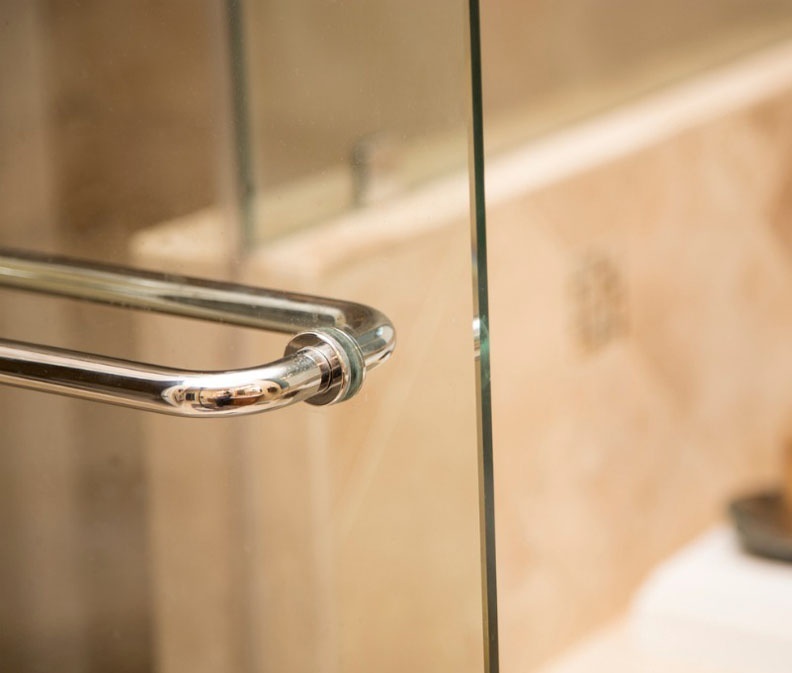 Glass shower enclosures are one of the most popular choices in bathrooms today because it allows the natural light to pour through, making the bathroom appear bright, clean and spacious. Even if you choose a texture or coating for privacy, natural light still reflects throughout the space creating the spa-like feel homeowners desire. 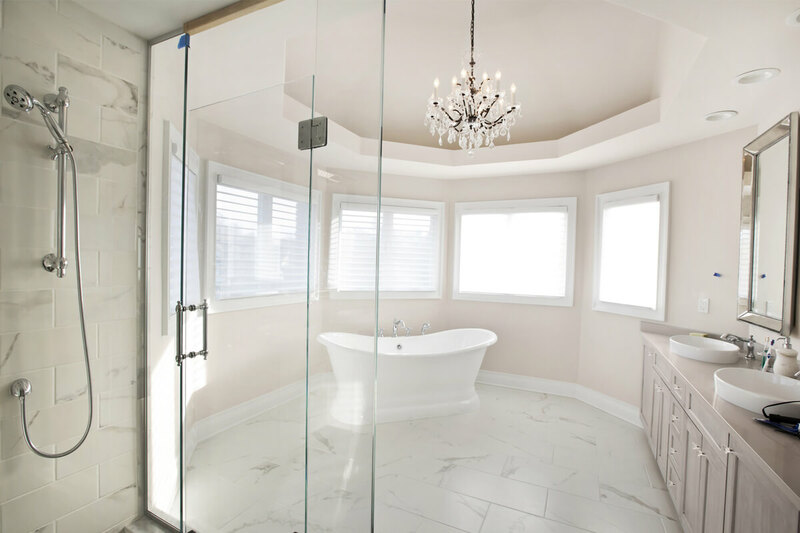 Frameless glass shower doors are one of today’s hottest trends, custom crafted for a perfect fit and ideal with any décor. Tile is a timeless classic for shower walls and floors because of it durability and versatility. Bathroom shower tile designs provide unique styles for homeowners from understated elegance to attention-grabbing gloss and shine. Tiles now come in bold geometric shapes to create striking patterns on floors and walls, as well as finishes that mimic wood grains. We manufacture, fabricate and install all of our own cultured marble. 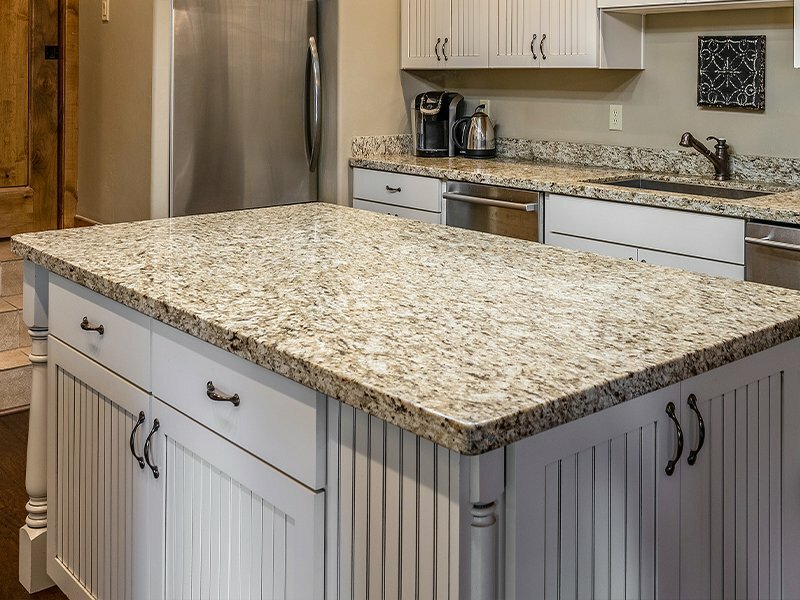 What Edge Treatment Is Right for Your Countertops? 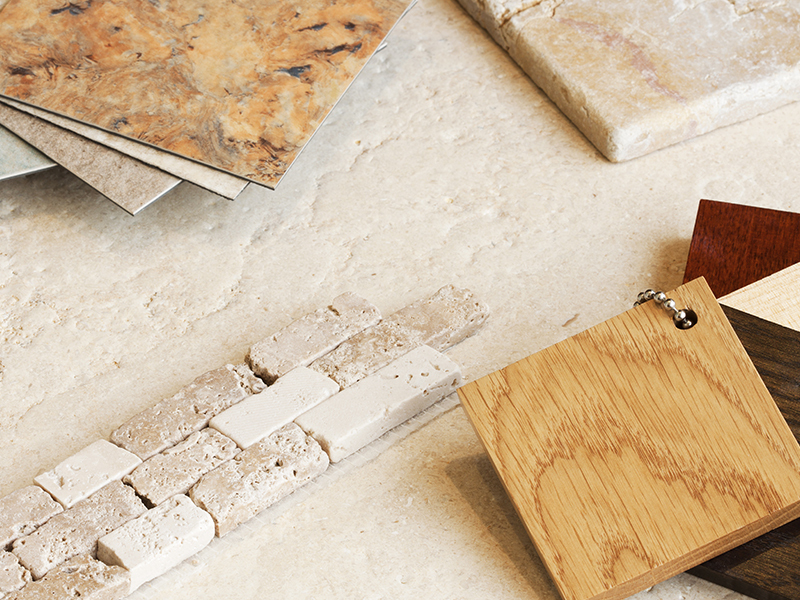 What Type of Flooring is Best for Your Kitchen?